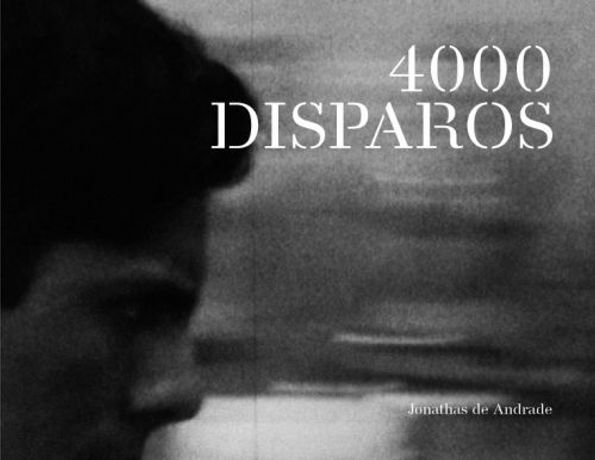 Residency artist Jonathas de Andrade, in conversation with independent curator Kiki Mazzuchelli, launches his publication 4000 Disparos/4000 Shots. Based on his film piece of the same title, the book illustrates frame-by-frame shots of anonymous male faces. The qualities of the piece force the artist and the viewer to test their connections to the past, either through aesthetic consumption or engagement. The publication includes a foreword by independent curator Kiki Mazzuchelli and excerpts from a conversation with cultural critic Suely Rolnik. A screening of 4000 Disparos/4000 Shots will run throughout the evening.